Davenport machines are Multi spindle machines (also called multi spindle lathes) that were designed to machine lathe parts several times faster than conventional lathes. 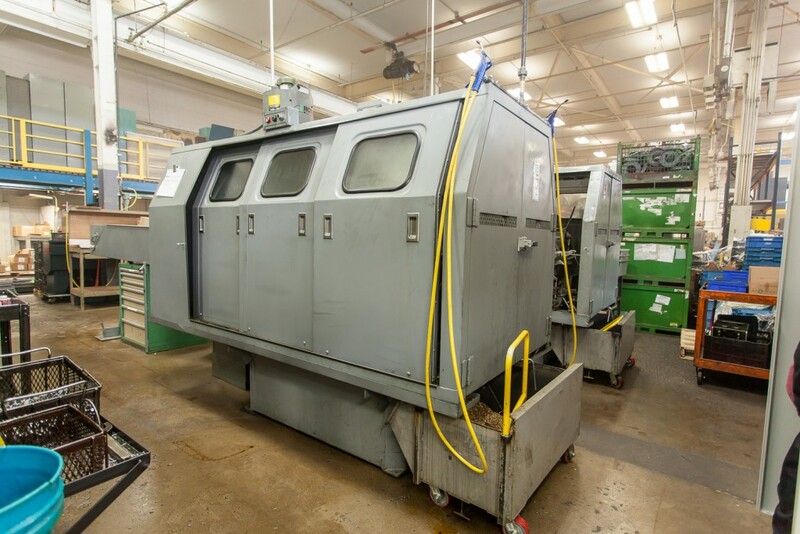 Typically used in larger production runs, E. J. Basler’s Davenport machines are 100% American made machines. 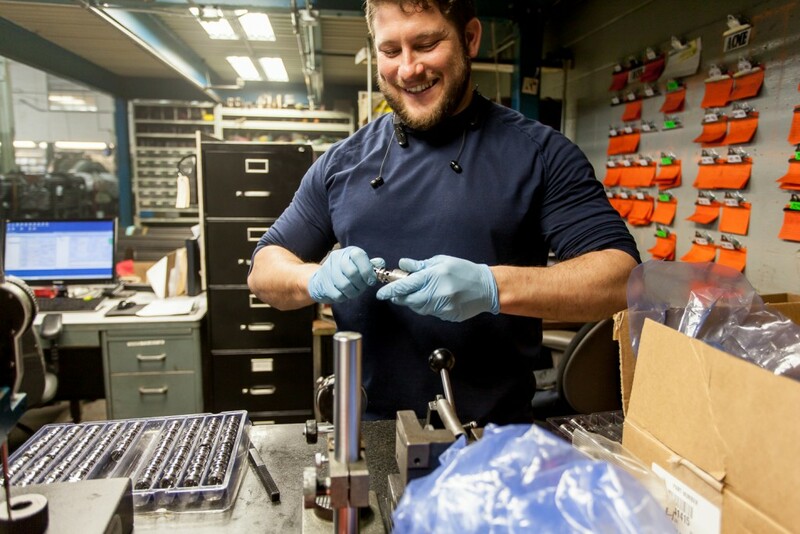 They are typically geared toward high precision and high run quantities. Coupled with our Acme Gridleys, our multi spindle machines can accommodate bar stock sizes up to 51mm (2”) in diameter.